REDUCED!! National Historic Register Craftsman Bungalow. The Ray Wiseman House, Circa 1938 # 96001397 NRIS, Record # 425297. 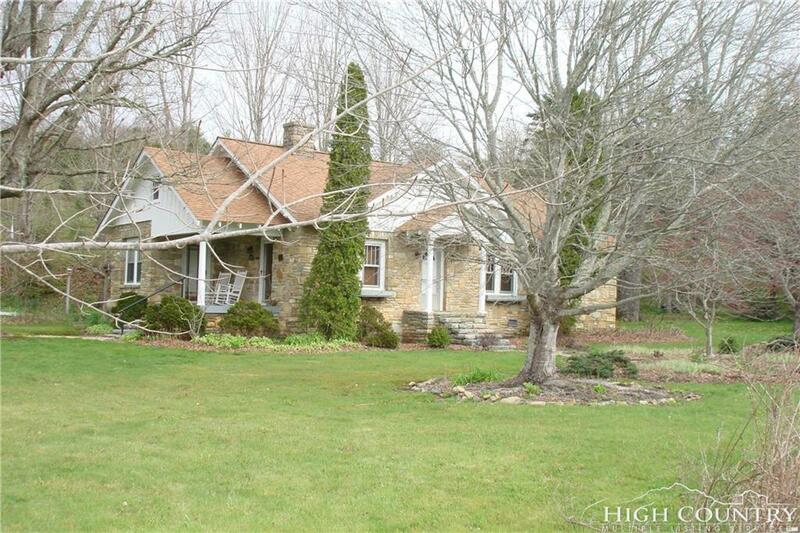 Exterior of home is built from Native Stone and interior has original red oak wood floors. Two large bedrooms with a private sunroom for one and private bath for the other. The sun room still features rare 1940s original wall paper. Formal dining room and cozy living room with fireplace. Home has been well maintained and includes a new heating system, well, septic and roof. Sold with furnishings that are period appropriate.